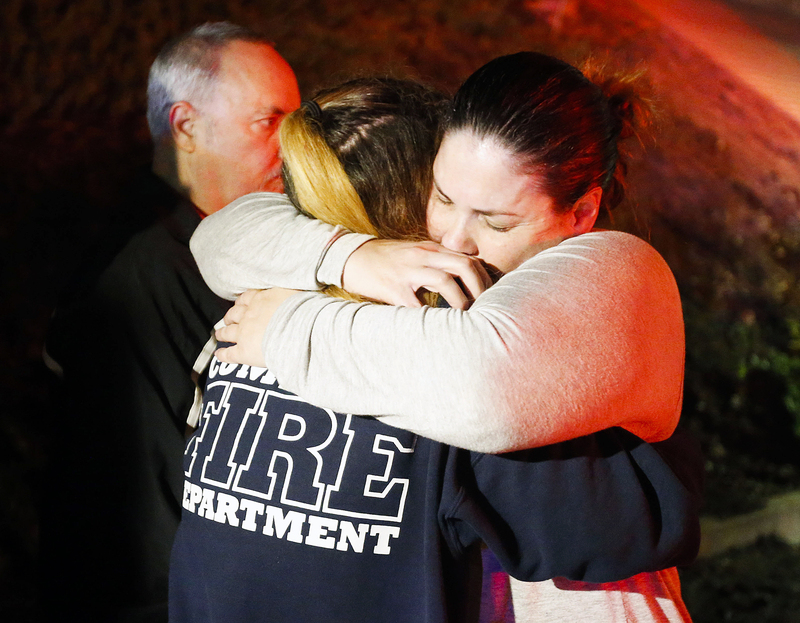 A gunman opened fire at a country dance bar in Thousand Oaks, California, late Wednesday, November 7, killing at least 12 people. The Associated Press reports that Borderline Bar & Grill was hosting a weekly event for college students when the attack happened. At least 100 people were inside at the time. Eleven bargoers were killed, in addition to a sheriff’s deputy. 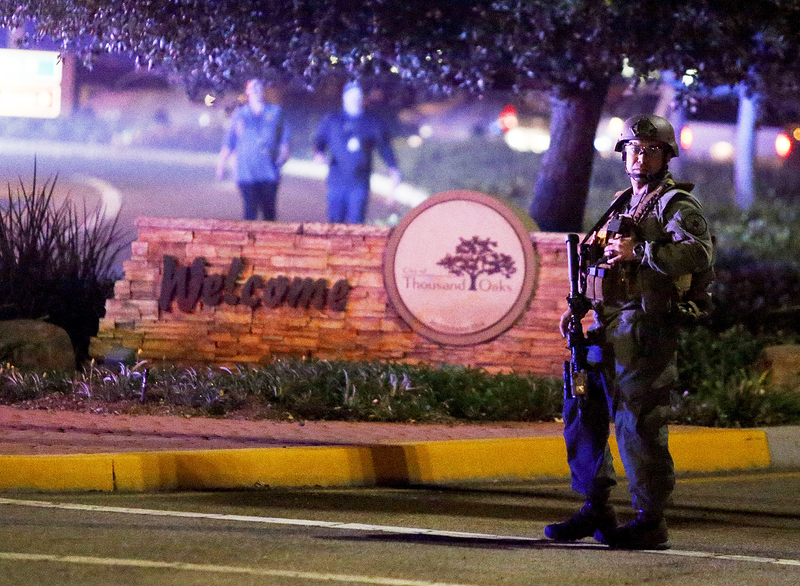 The suspected gunman, Marine Corps veteran Ian David Long, was later found dead at the scene. According to the news agency, the attacker arrived at the bar shortly after 11 p.m. in all-black with a hood over his head and his face partially covered. He shot a security guard working near the entrance before opening fire on patrons inside. Eyewitnesses told the AP that people screamed and ran for cover inside the bar, some of whom threw barstools through the windows to help others escape. The attack was the deadliest mass shooting in the U.S. since 17 students and teachers were killed at Marjory Stoneman Douglas High School in Parkland, Florida, in February. It came less than two weeks after a man killed 11 people at a synagogue in Pittsburgh.